This book is part of a series of Must-See Kindle e-books, each offering history and explaining ten sights in a town to visit. The e-book is formatted simply, ideal for viewing on your phone or a pad-reader, so you can consult it while in the destination city and viewing the sights. 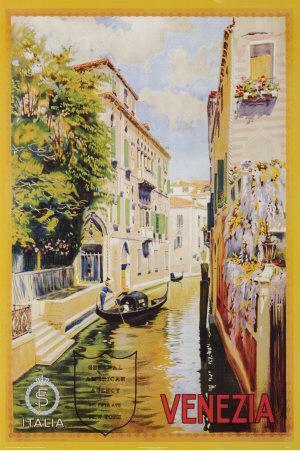 The Venice book is one-third a history of Venice, roughly eighteen pages, from its founding to the present. While commendably brief, the history would have benefited from the inclusion of some small maps and photos, in my opinion. The publisher says they do not include images and maps in a effort to make the e-book easy to read on a phone. 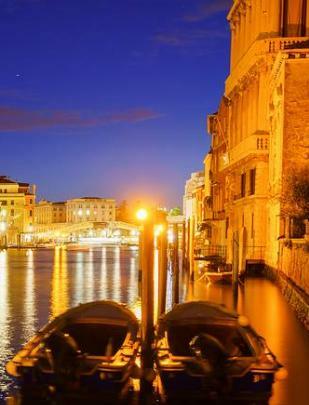 The ten sights highlighted for travelers to Venice are indeed ten fascinating sights. If you have limited time to spend in that fascinating city, you would do well to try to visit as many of these ten sights as possible. A history is provided for each location, then there is a description of what you can see there. Information such as opening times and prices are not included, possibly because these can vary unexpectedly. There are no images at all in the book, so this really is a text only travel guide. 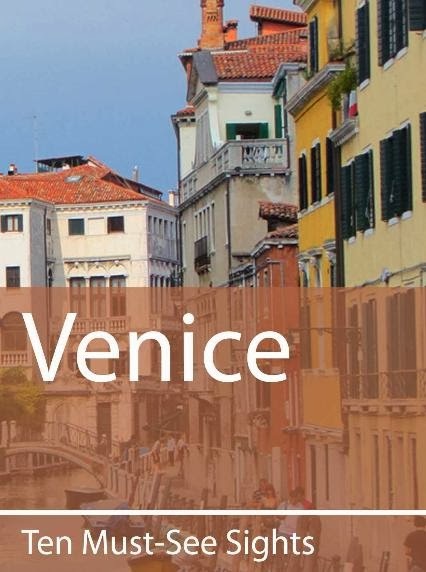 If you are in Venice and you want to read up on the places you are going to visit, and you do not have access to the internet, this e-book guide is a simple solution. It does not take up much space, physical or digital, and it reminds you of the highlights you do not want to miss. The price at the time of writing this review was less than one U.S. dollar.